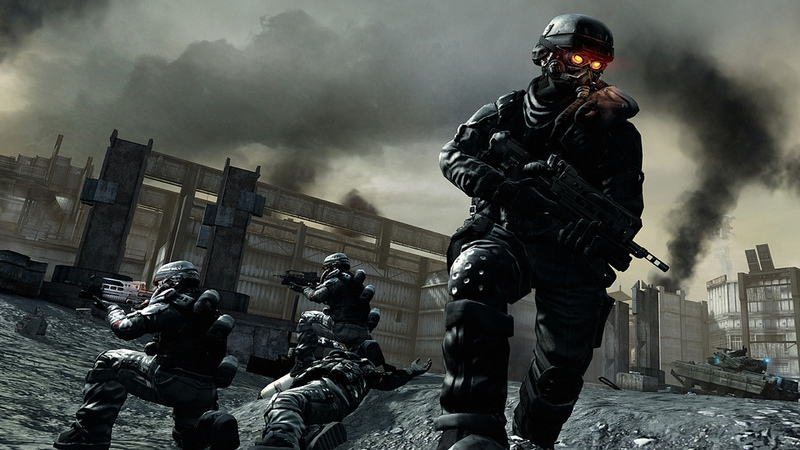 We converted Guerrilla Games’ ground-breaking code from PS2 to PS3, so you could experience Killzone - the original game that sparked the award-winning series - for the first time with remastered High Definition visuals. 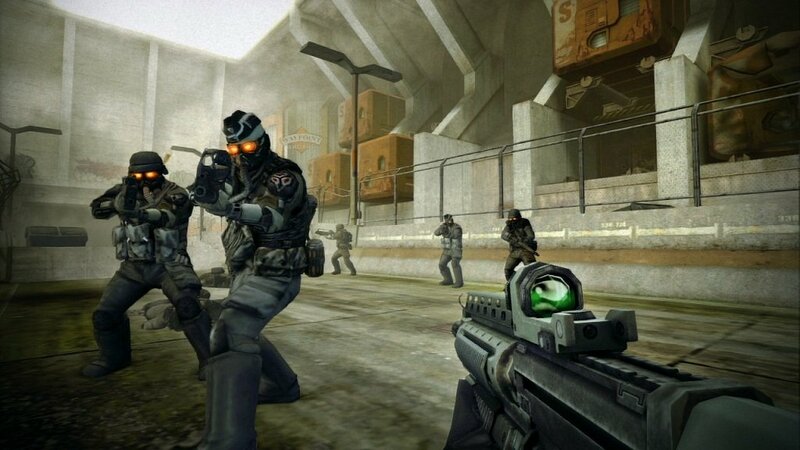 Killzone HD is available as part of the Killzone HD Trilogy and standalone on PSN. Supermassive Games is not responsible for the content of external sites. © Supermassive Games 2019. All Rights Reserved. All trade marks are the property of their respective owners.